The most powerful, reliable, feature-rich recorders in the industry. 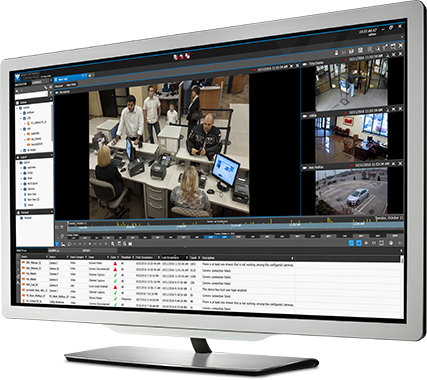 Transition from analog to IP video surveillance with our powerful 8000 Series Hybrid NVRs. 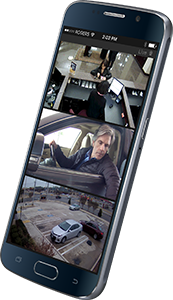 These embedded Linux-based devices are purpose-built to record video 24/7, with a host of advanced features to safeguard your data and streamline the task of finding video evidence. Enjoy worry-free coverage with the recorders’ internal battery backup system and hard drive mirroring. As an added bonus, the 8000 Series Hybrid NVRs come fully licensed for all video channels, so no software licenses are required. 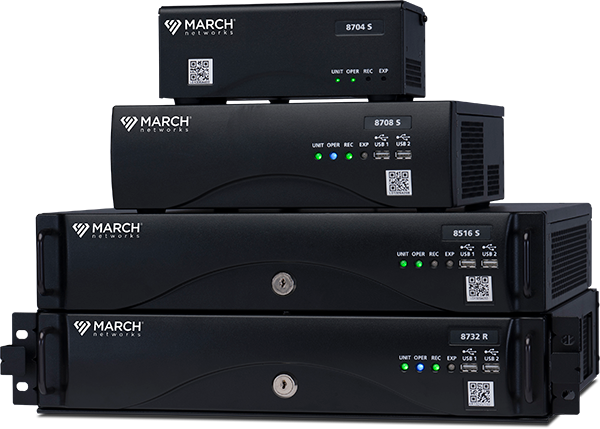 Manage your 8000 Series recorder with March Networks Command Enterprise software. The fully integrated solution gives you centralized video management, real-time health monitoring, mass device management, user administration and auditing, live monitoring and more. Need to keep video for 30 days or more? 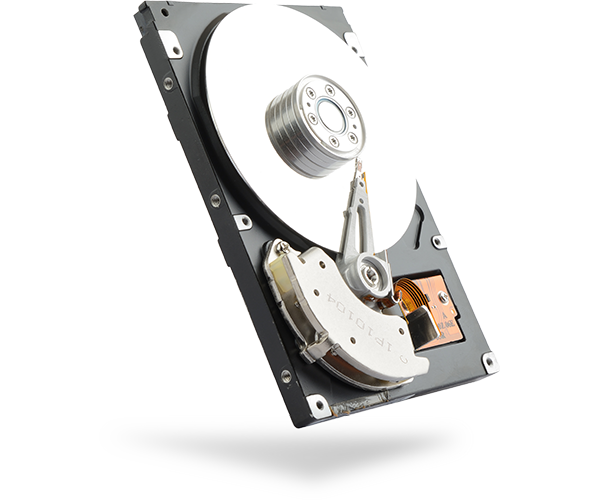 Our hybrid NVRs come equipped with hard drive options that deliver up to 48 TB of storage – enough to continuously record video from 32 high-definition cameras for over 3 months! Extend your analog investments while migrating to IP with our innovative hybrid recording solutions. 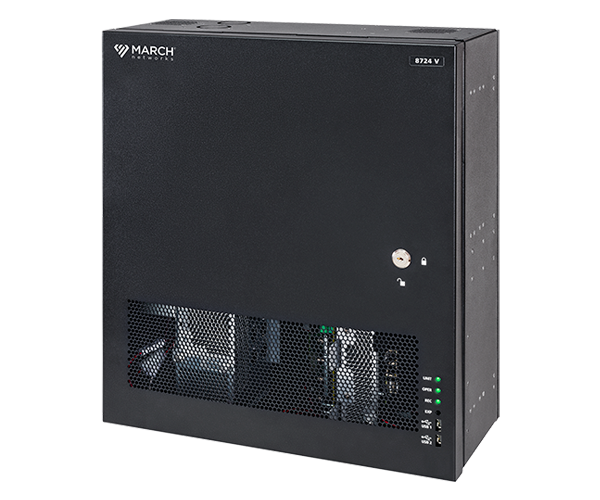 Our new 8724 V Tribrid NVR uses HD analog and PoE modules to support a variety of IP, HD analog and traditional analog video configurations, up to a maximum of 24 channels. Skip the hassle of replacing your coax infrastructure, and get a flexible recording solution with the exact amount of video capture you need, right out of the box.